She was born in South of Italy and she moved to Milano to study Architecture and Design. She graduated at Politecnico of Milan. She has been visiting professor at Kookmin University in the Architecture, Design and Interior Design faculties and professor at the Techno Brain Master 21 at Seoul (South Korea). In the 2000 she won the Canon Foundation Fellowship for making a research at Hosei University Faculty of Architecture and Town Planning in Tokyo (Japan). 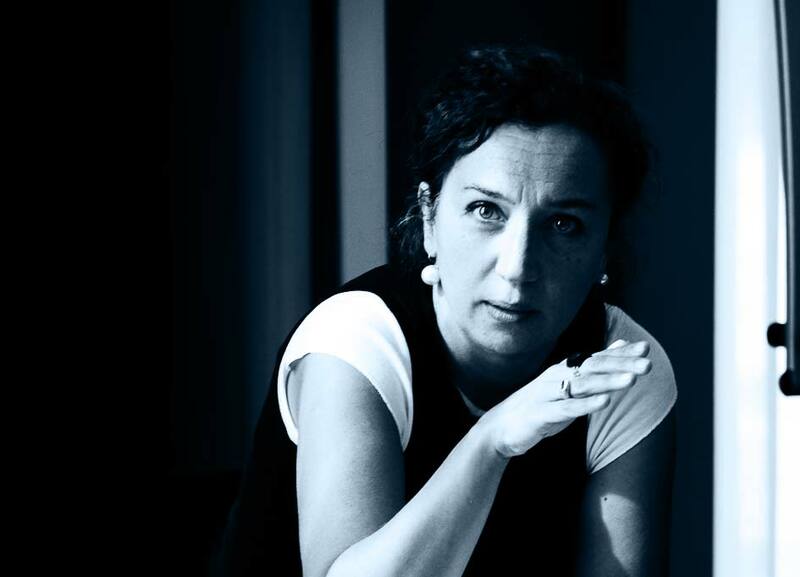 Since 2001 she has been professor of Sensorial Design and Architecture at Politecnico di Milano Faculty of Design (2001-2006); professor of Senses at Università dell’Immagine (2001-2006); Director of the Fashion School at NABA -Nuova Accademia di Belle Arti- (2007-2011) , and Director of Textile Design and New Materials Master Program at NABA (2008-2011); researcher in Architecture and Design at Politecnico di Milano in the Faculty of Architecture. Actually she in researcher at the School of Design of the Politecnico di Milano. 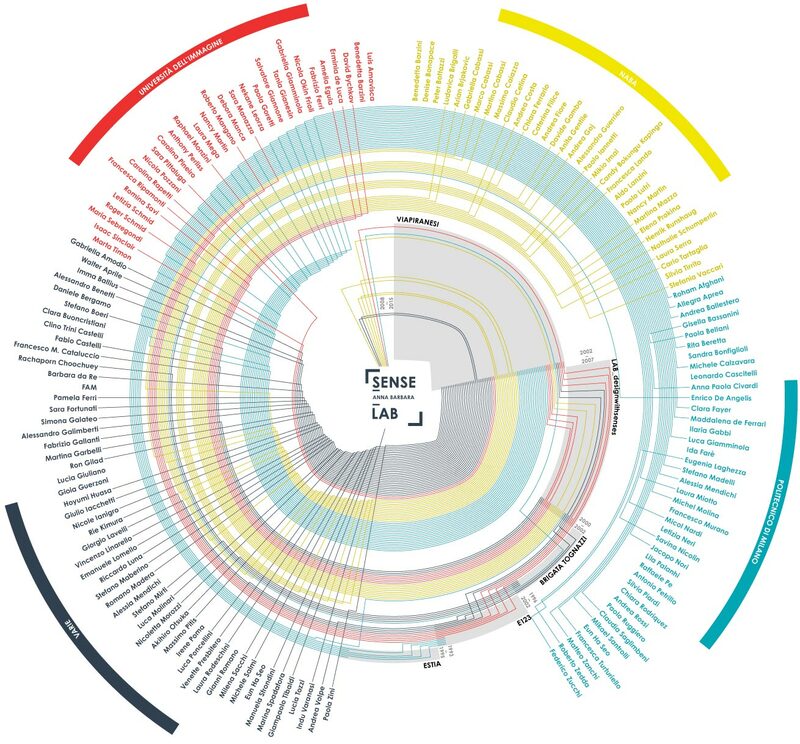 The relationships between senses, time and spaces are the main interest developed in research, education, publications and professional works. She is the author of Storie di Architettura attraverso i sensi (Stories of architecture through the senses, Bruno Mondadori, 2000), Invisible Architectures.Experiencing places throught the senses of smell (Skira, 2006) and Sensi, tempo e architettura (Senses, time and architecture, Postmedia Books, 2012) and many other publications. In the 2016 she founded the Senselab.